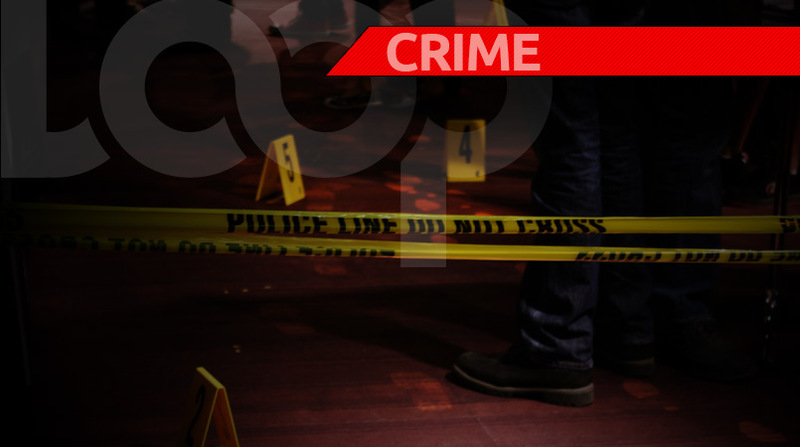 That is how is Prime Minister Dr. Keith Rowley has described the triple murder which took place on the Boardwalk in Chaguaramas on Sunday night. 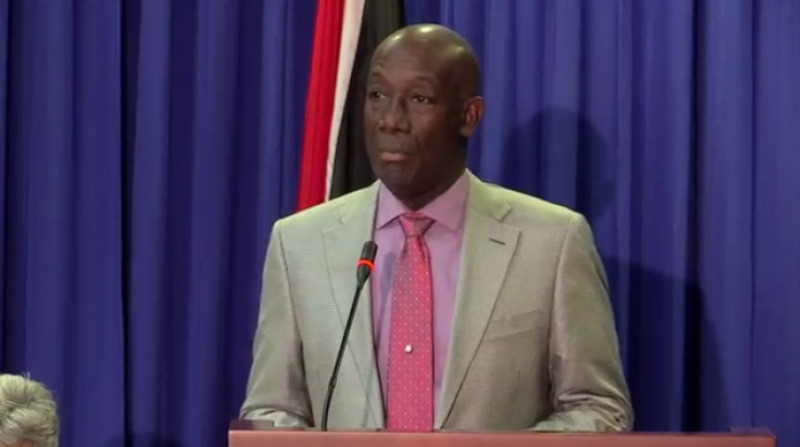 Rowley made the comment while speaking on a radio programme on I955fm on Tuesday. 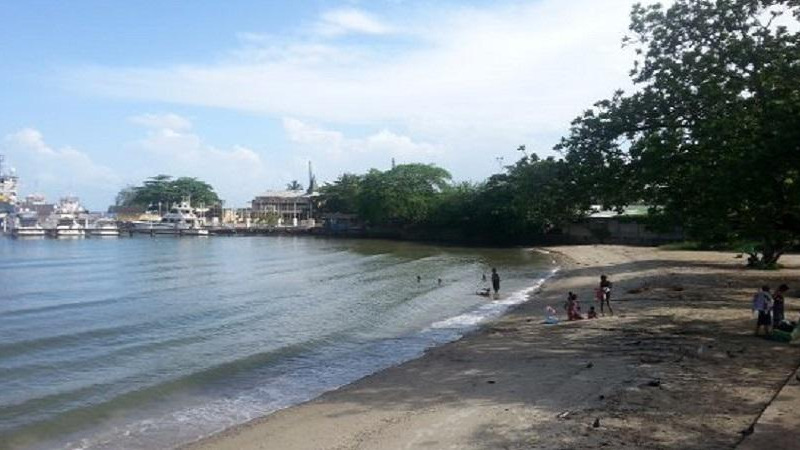 According to reports, three people including Fabien Williams, Kadel Osbourne and Andrew Francis were shot dead when gunmen opened fire indiscriminately at a group of family and friends who were liming along the Boardwalk in Chaguaramas around 7 pm. 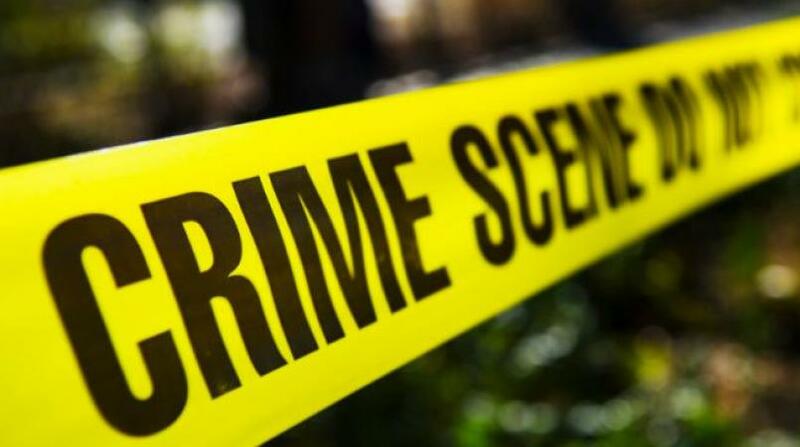 Three others, including eight-year-old Jakeem Moses were injured. Rowley, who is the MP for the area described Sunday’s attack as wholly unacceptable. This as he lamented that no one has been held accountable for the killings to date. “Today I want to extend my sympathy to all that have experienced the effect of this tragedy. But I also want to say to families they must know somewhere who is armed, who is doing this, and in defence, if the community and the country, we need to let the authorities know who is doing this, so that some kind of response, an appropriate response can take place. It is wholly unacceptable that this act, and I would want to use the word terrorism can take place and to date, no one can be held accountable,” the Prime Minister said. The Prime Minister added there are people who are carrying out cold-blooded killings throughout the country believing that no one will speak out. “There are people all over the country who are taking it upon themselves to carry out cold-blooded killings and they are doing so under the understanding that nobody else will point them out or identify them as carrying guns and endangering the rest of the nation,” he said. The Prime Minister is, therefore, urging persons to speak out if they have any information. “The Government will continue to support the security services, but we the information. I am appealing to communities and persons if you know who are arming themselves, there are opportunities to let somebody know and the security services will respond,” he said.